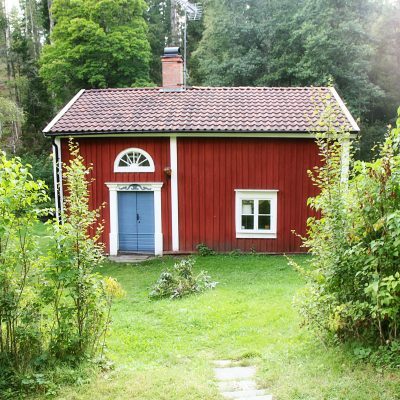 The Norrby Estate is found in Ydre municipality on the boarder between Småland and Östergötland. During summer we rent five self catering houses/cottages. 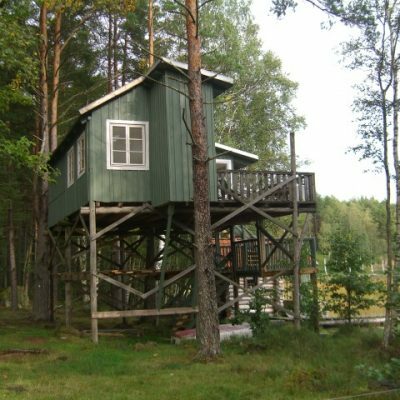 The houses are well equipped and are located in a preserved area of great natural beauty in a setting of woods and lakes. 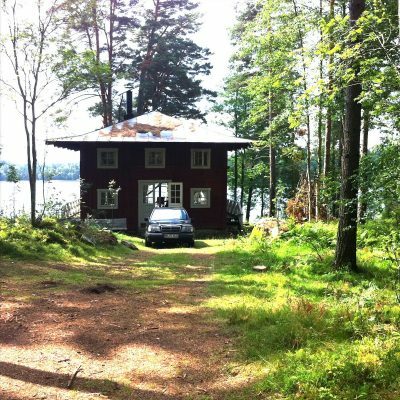 To our family and our friends, Norrby is a summer paradise and maybe it can be so for you as well. Dogs are Welcome! For more information, please click on the different houses and do feel welcome to contact us. 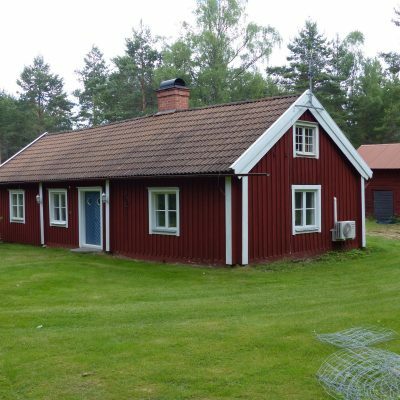 Unique Self Catering Cottages in Östergötland County! 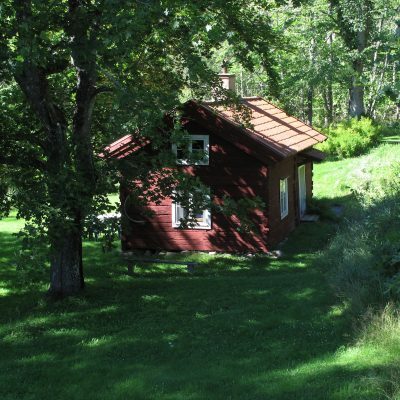 – our charming cottages, located by beautiful lakes and forests, will be a very good opportunity. in the unique countryside of southern Sweden. Dogs welcome!